Considered securing an Aldeanueva de Santa Cruz vacation package? It's a piece of cake with Expedia, and you'll be able to buy a few fancy dinners or presents for your friends back home with the money you save. Would you like to earn savings up to C$590*? Buy your package deal on Expedia now! With more than 400 partner airlines and 321,000 properties to pick from on our extensive database, you won't have any difficulty designing your ideal vacation. Don't worry about postponing your plans, as we don't charge additional cancellation fees for almost all of our bookings. There are loads of awesome things you can do when you visit a new place. So why not get your trip to Aldeanueva de Santa Cruz off to a great start by perusing some of our suggestions? After all – out there starts here! Castillo de Valdecorneja is an intriguing tangle of age-old halls, corridors and rooms. Go for a look around, wander its walkways and learn about this impressive structure. Still have some time on your hands? If you're up for a bit of spiritual enlightenment, stop by Greater Church of the Assumption of Our Lady. Who knows, you might even glimpse the answers to a couple of life's most fundamental questions! 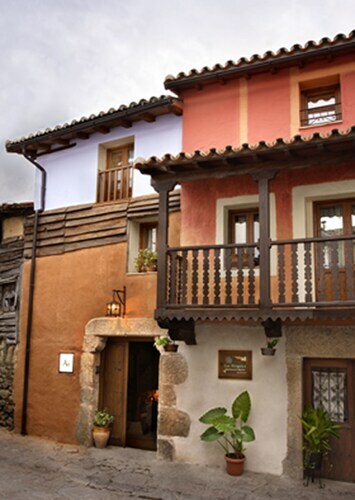 Sadly, you won't find many accommodations to pick from in Aldeanueva de Santa Cruz. The La Trocha de Hoyorredondo (c/ La Carrera, 88) is the only Expedia-listed property in the vicinity. Nobody loves hanging around at the airport. But it's worth it when you think of the vacation that's just around the corner! Found 40 miles (64 km) north of Aldeanueva de Santa Cruz, Matacan Airport (SLM) is the most convenient terminal. Situated in Losar de la Vera, this hostal is within 12 mi (20 km) of Ruta del Trabuquete Trailhead, Iglesia Nuestra Senora de Fuentes Claras, and Monastery of San Jerónimo de Yuste. 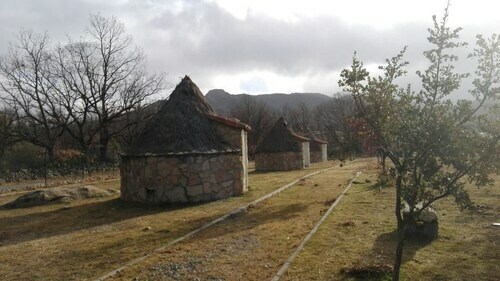 Sierra de Gredos Regional Park and Pecharroman Museum are also within 20 mi (32 km). Situated in Madrigal de la Vera, this hotel is 2.8 mi (4.5 km) from Sierra de Gredos Regional Park and within 6 mi (10 km) of Golf Candeleda and Castro Celta de El Raso. Candeleda Plaza and Iglesia Nuestra Senora de Fuentes Claras are also within 9 mi (15 km). 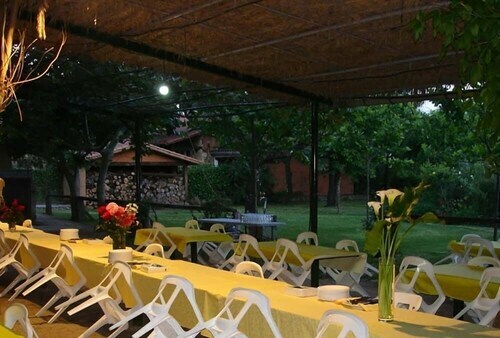 Situated in a rural location, this hotel is 1.5 mi (2.4 km) from Greater Church of the Assumption of Our Lady and 1.7 mi (2.7 km) from Castillo de Valdecorneja. Sierra de Gredos Regional Park is 8 mi (12.8 km) away. 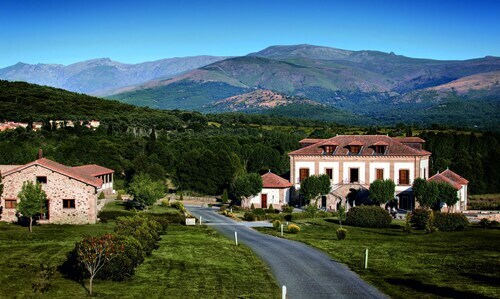 Situated in Navarredonda de Gredos, this hotel is within 2 mi (3 km) of Sierra de Gredos Regional Park, Church of Navarredona de Gredos, and Church of Brajas. Church of Hoyos del Espino is 4.8 mi (7.7 km) away. 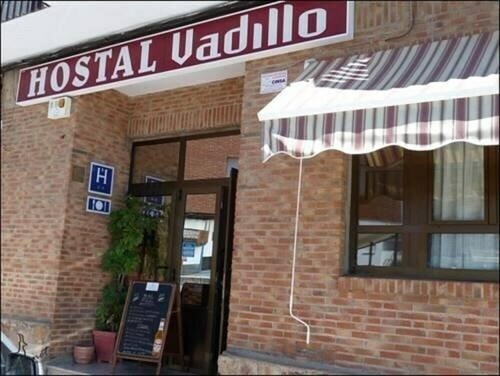 Situated in Madrigal de la Vera, this hostal is 2.5 mi (4.1 km) from Sierra de Gredos Regional Park and within 6 mi (10 km) of Golf Candeleda and Castro Celta de El Raso. Candeleda Plaza and Iglesia Nuestra Senora de Fuentes Claras are also within 9 mi (15 km). 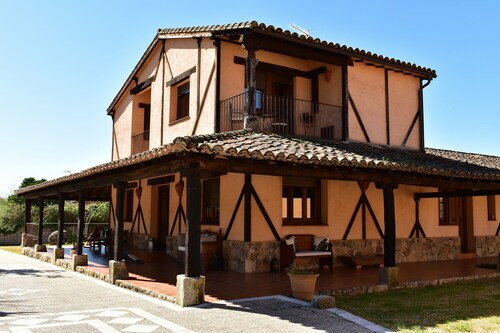 Situated in Valverde de la Vera, this apartment building is 0.1 mi (0.2 km) from Iglesia Nuestra Senora de Fuentes Claras and within 12 mi (20 km) of Sierra de Gredos Regional Park and Golf Candeleda. Castro Celta de El Raso and Ruta del Trabuquete Trailhead are also within 16 mi (25 km). Situated in Bohoyo, this country house is 0.4 mi (0.6 km) from Sierra de Gredos Regional Park and within 9 mi (15 km) of Castillo de Valdecorneja and Greater Church of the Assumption of Our Lady. Church of Hoyos del Espino and Castillo de los Dávila are also within 20 mi (32 km). 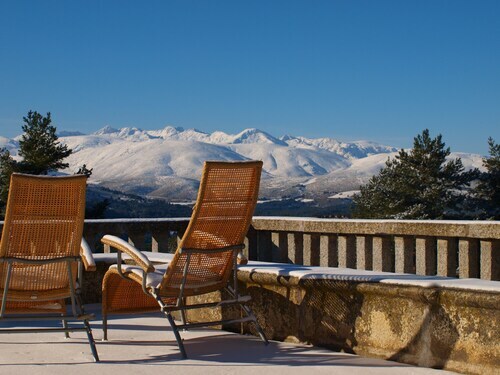 Situated in El Arenal, this hotel is 0.1 mi (0.1 km) from Sierra de Gredos Regional Park and within 9 mi (15 km) of Castillo de Don Alvaro de Luna and Cruz del Rollo. Hospital de San Andrés and Castillo de Mombeltran are also within 9 mi (15 km).